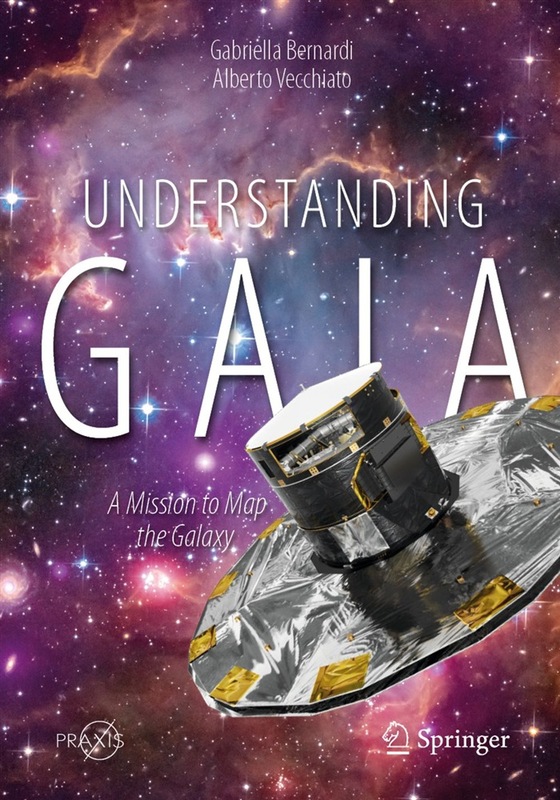 This book is the first to provide a comprehensive, readily understandable report on the European Space Agency’s Gaia mission that will meet the needs of a general audience. It takes the reader on an exciting journey of discovery, explaining how such a scientific satellite is made, presenting the scientific results available from Gaia to date, and examining how the collected data will be used and their likely scientific consequences. The Gaia mission will provide a complete and high-precision map of the positions, distances, and motions of the stars in our galaxy. It will revolutionize our knowledge on the origin and evolution of the Milky Way, on the effects of mysterious dark matter, and on the birth and evolution of stars and extrasolar planets. The Gaia satellite was launched in December 2013 and has a foreseen operational lifetime of five to six years, culminating in a final stellar catalogue in the early 2020s. This book will appeal to all who have an interest in the mission and the profound impact that it will have on astronomy. Acquista Understanding Gaia in Epub: dopo aver letto l’ebook Understanding Gaia di Gabriella Bernardi, Alberto Vecchiato ti invitiamo a lasciarci una Recensione qui sotto: sarà utile agli utenti che non abbiano ancora letto questo libro e che vogliano avere delle opinioni altrui. L’opinione su di un libro è molto soggettiva e per questo leggere eventuali recensioni negative non ci dovrà frenare dall’acquisto, anzi dovrà spingerci ad acquistare il libro in fretta per poter dire la nostra ed eventualmente smentire quanto commentato da altri, contribuendo ad arricchire più possibile i commenti e dare sempre più spunti di confronto al pubblico online.